Meet "Rev. Charles" Cooper, Jr.
Reverend Charles Trenell Cooper, Jr. is a graduate of Echoes of Faith Bible College, earning his ordination in 1987. He earned a duel secondary ordination in 2000 with the Universal Fellowship of Metropolitan Community Churches by Reverend Elder Doctor Freda Smith and an ordination into the Priesthood by Episcopalian Bishop Jack Isabel. “Reverend Charles” began his spiritual awakening within “Love All People,” headquartered in Las Vegas. From 1987 to 1994 he served as the Assistant Director and Counselor for this award winning, live-in educational program that provided opportunities to gang members, addicted youth, and high school dropouts to earn their high school diplomas; aided graduates with job placement and provided drug and alcohol recovery and counseling support. Giving up a scholarship to attend the University of Nevada, Las Vegas, he chose instead to tour the country with the “Love All People” band, performing in schools, churches, prisons and other community venues and working with such notable talents as Lou Rawls, Rev. James Cleveland, Reverend Charles Moore, and Reverend Timothy Wright. It was during this time that he conducted musical workshops throughout the country, including Lakewood Church in Texas. And, never forgetting his community activism, Reverend Charles has served as the Director of Samaritan Center Food Bank in Oak Park, and continues to work with music instruction for elementary, junior high and high school education providing vocal instruction, music appreciation and music direction for special assemblies through his music program called Music in Motion. 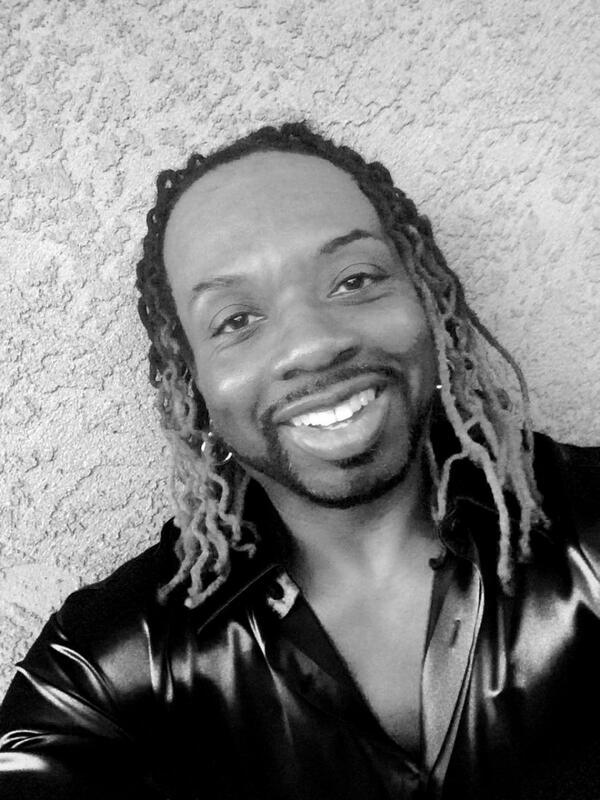 At Unity of Sacramento Church, Reverend Charles serves as Musical Director of Performing Arts. He coordinates a team of talented musicians and singers who provides outstanding diverse musical selections through our choir, praise team, soloist, and instrumentalist. And at “A Church for All” Reverend Charles served as Co-Pastor. 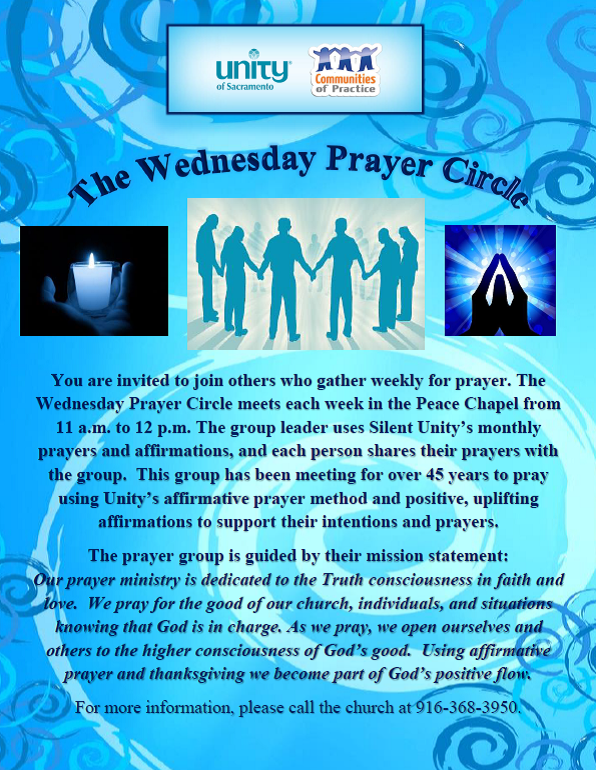 Prior to this Reverend Charles served as Associate Pastor at Sacramento Metropolitan Community Church. Reverend Charles (a.k.a The Fitness Maestro) is an accomplished Empowering Motivational Speaker… After losing over 100lbs he has become health conscious and is in the process of acquiring his license in the field of Personal Training… Helping to inspire others to transform lives.  © 2019 Unity of Sacramento. All Rights Reserved.